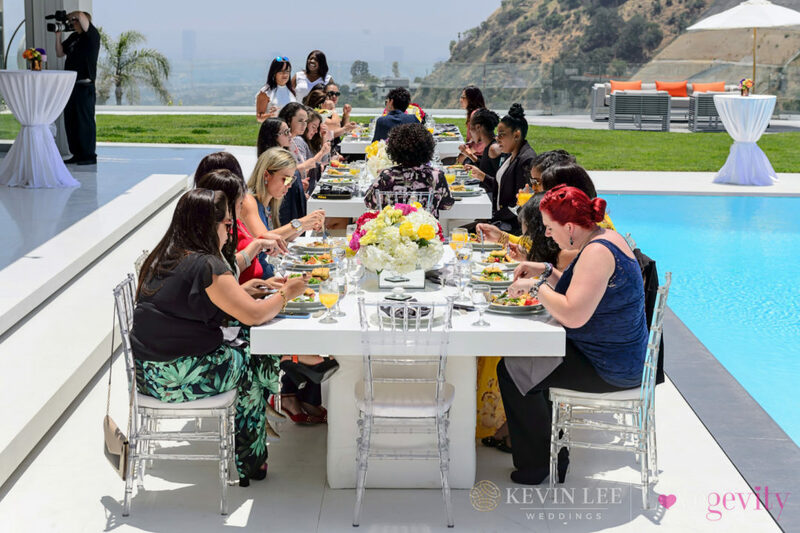 I had the pleasure of hosting some extraordinary women recently in the Hollywood Hills with Celebrity Wedding Planner Kevin Lee. All were excited on their path to becoming a certified wedding planner. 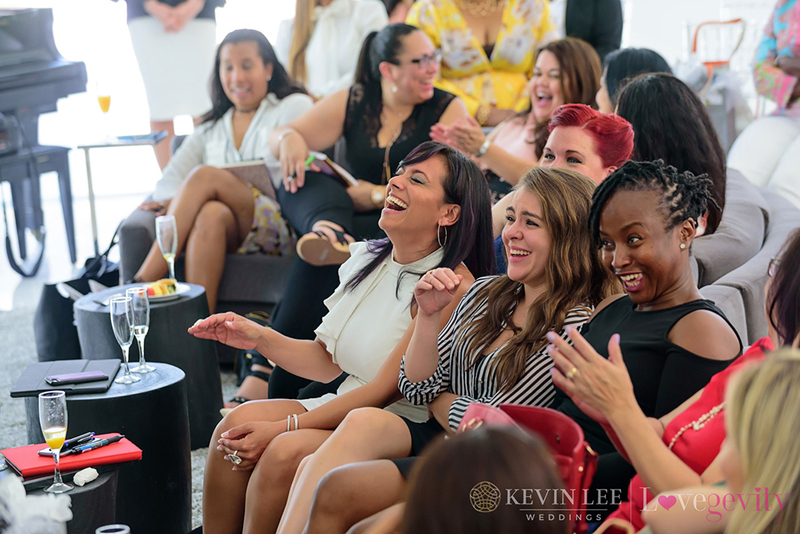 We had so much fun…we laughed together, learned together, and we even cried together. 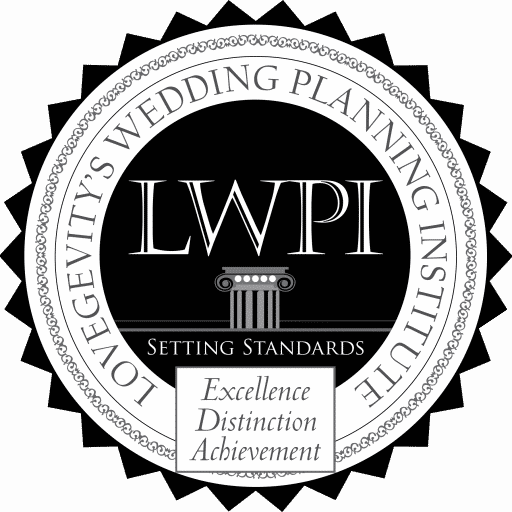 There was so much talent, so much passion, and so much love for creating weddings and events, but more importantly making those events uniquely special for clients. Everyone I met shared their journey, struggles, and inspiring stories of who they are today and where they are going in life. The one thing we all had in common was perseverance. There were no quitters in the room. After the event was over, I met with each of the Master Class Students during the interview process for an internship with Kevin Lee. What I discovered was even more amazing stories of perseverance and drive propelling these women to stop at nothing to reach their vision of success. From being fired to unemployed and homeless, divorces, and bankruptcy; many of us have had quite an uphill battle of challenges every step of the journey. 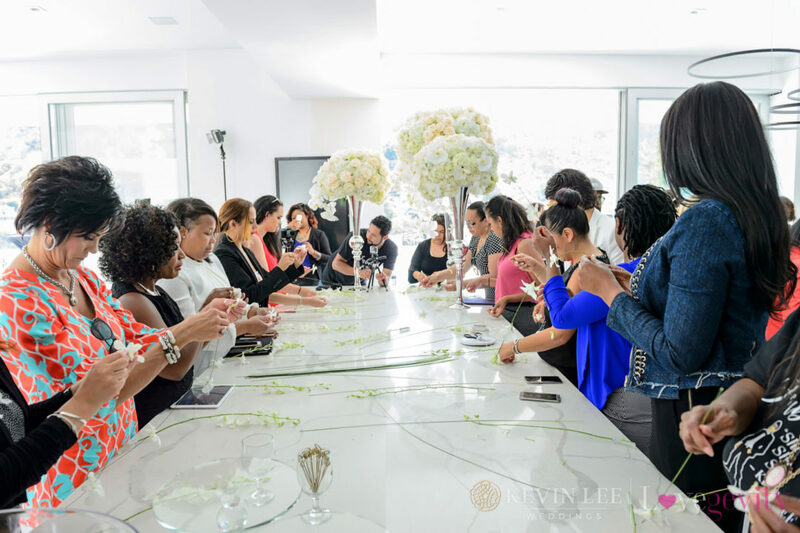 And while I listened to each student, CWEP graduate, alumni, and instructor tell the story of their journey and vision for what it takes to be a wedding planner, I realized we are all the same. We are entrepreneurs. We are Team Lovegevity. Congratulations to all of you for making it happen. You are extraordinary and fiercely creative.